Hamptons offers great value hen night accommodation in Brighton. With a great range of different rooms, Hamptons is perfect for your hen group. 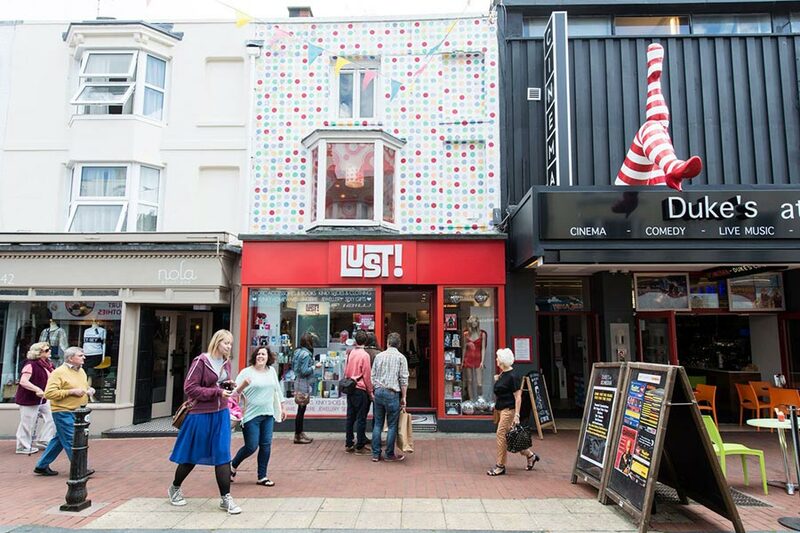 It’s quiet but central location right next to the beach, 5 minutes from the pier and in the heart of Brighton’s vibrant Kemptown area you’re sure to have the perfect accommodation for your Hen party! Prices start from only £50 per person. Please contact us to discuss your hen weekend now. You can also call us on +44 (0) 1273 675 436. 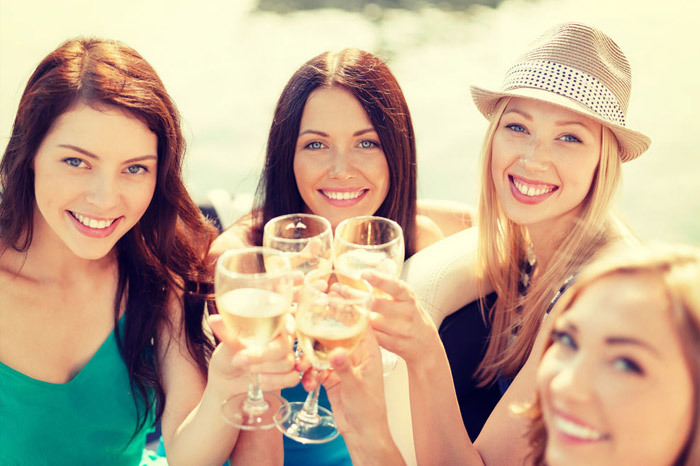 We regularly have hen parties staying with us, so can give you some good tips on hen-friendly restaurants, nightclubs and things to do. We would also be happy to help you with any special arrangements or surprises you have in mind!